The Baptism Team assists anyone getting baptized. Whether it’s finding them place to change, making sure they have a fresh towel, or helping them in and out of the baptistry. They are ready to assist with whatever is needed. The mission of Boots On The Ground mission is to reach out to those in need in our church and local community. Some ways we do this: construction, evangelism, volunteering at drug recovery facilities, juvenile detention center, homeless shelters, and more. This team is responsible for small repairs and painting, and general upkeep for the building. There is a church work day every 3 months. Elementary Volunteers share a Bible lesson, on a deeper level which incorporates media, games and music. Volunteers have deeper conversations with children, developing more meaningful relationships. Nursery volunteers meet the needs of babies such as feeding, diapering and soothing. Volunteers also play, pray and share how much God loves them. Preschool volunteers share a Bible lesson and pray with children. They also incorporate crafts, games, snacks and free play. Volunteers will need to assist children with bathroom breaks. 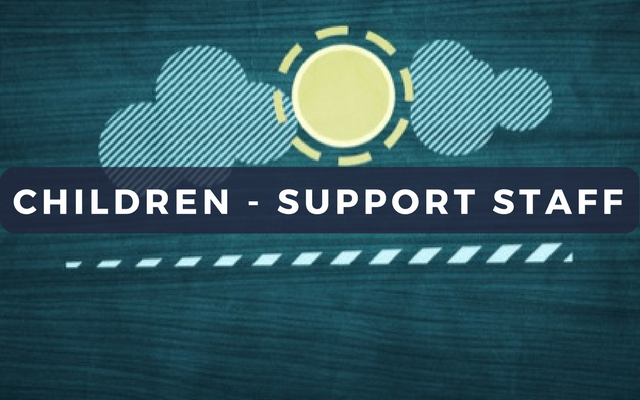 The Non-Teaching Support Volunteers help with classroom set up, which includes gathering snacks, lemonade and any other supplies needed for class time. Volunteers also help with the set up of computers and other media needed. The Coffee Team works hard before and during the services to make sure every guest has the chance to grab a cup of freshly brewed coffee, tea, or hot chocolate. Volunteers have two ways of serving within this area. One is checking children in by printing security tags. The second is showing our guests to the age appropriate classrooms. As part of the mission team, members will travel to Honduras and serve in multiple capacities. That could be serving through construction, children’s ministry, or door to door evangelism. The Outreach Team gives leadership by equipping, encouraging, and empowering the True Life Church body to reach out to the community, and by planning and organizing events and ministries to challenge True Life to share the love and Good News of Jesus Christ! The Social Media Team is responsible for creating content on a daily/weekly basis based on current needs and goals. To accomplish this we use a team based web app and Facebook Live. The Sound/Media team is responsible for operating the sound board during service, and the screen slides used during worship and the sermon. Members will be trained in each program. The Special Touch Team works with children who have special needs. They will share a Bible lesson and interact with children through games, coloring and other activities. These children could be taken to a separate classroom from the other children their age, depending on their needs. Volunteers can help in multiple capacities such as leading small group discussions, assisting with media, facilitating games, and most importantly just spend time with the youth while pointing them to Jesus. The Special Events Team assists in the planning and coordination of picnics, guest luncheons, Christmas party, and much more. The Website Team is responsible for maintaining the church website. This includes updating the software, adding new sermons, changing content, and much more. 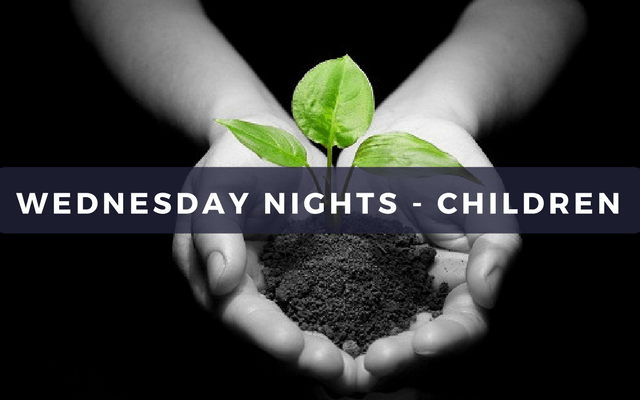 Wednesday Night Adult Discipleship Classes Teachers and Assistants – Teachers have the responsibility to lead a class on Wednesday night for our fall and spring semesters. Assistants are there to serve as a backup for the teachers. Wednesday Night Children’s Discipleship Classes Teachers, and Assistants for Kid’s Konnexion (elementary students), Children’s Bible Drill (grades 4-6), Preschool, and Nursery. 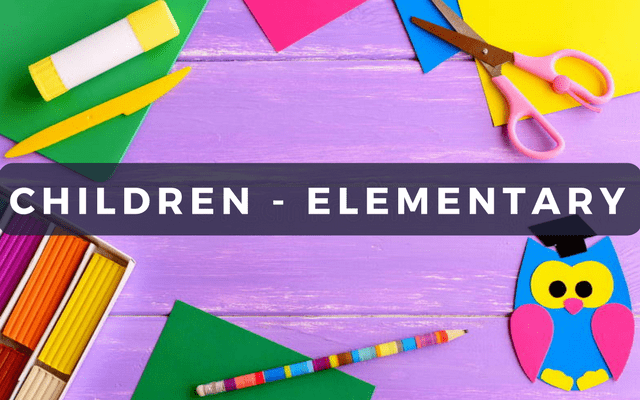 You will use pre-planned studies and other activities to help engage the children while helping them to explore God’s Word. From helping guests bring their children to the check-in desk, finding a freshly-brewed cup of coffee, to making new friends… The Welcome Team is the frontline of True Life to give a warm welcome to our guests and to serve them from the moment they drive into our parking lot to the time they leave. 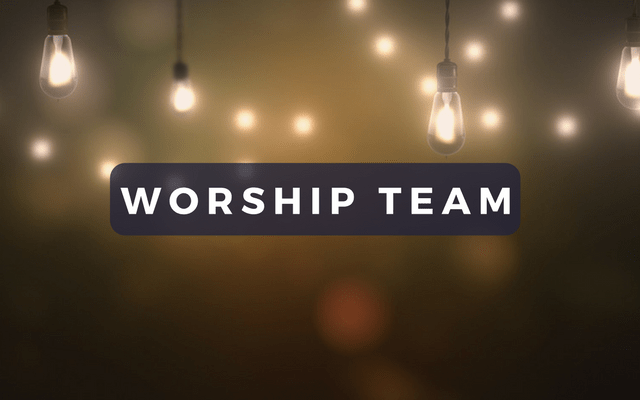 The Worship Team is responsible for Sunday morning worship, and the quarterly Reset service. They use a variety of instruments to accomplish this. Auditions are required for those that wish to serve.